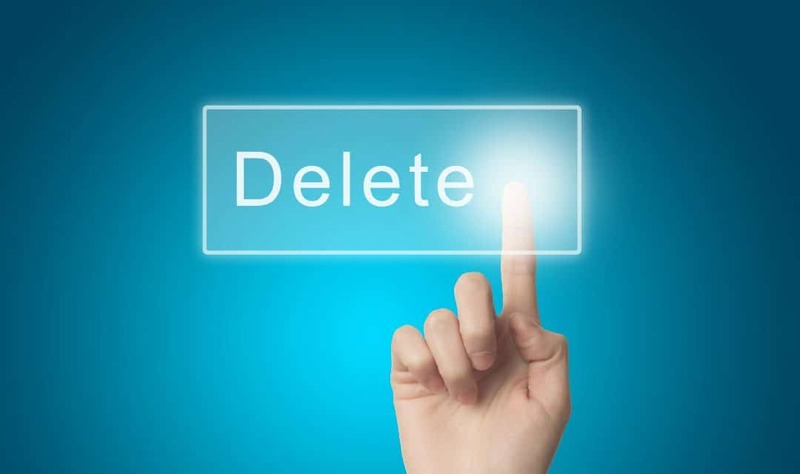 How to delete Gmail Account & Keep Services like YouTube, etc. 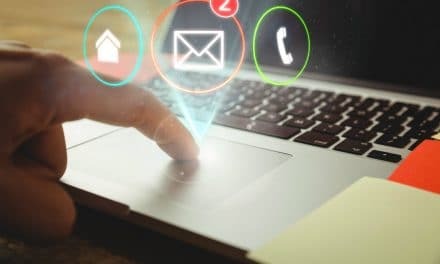 Many of us have had to delete our email accounts because of various reasons such as the inbox getting spammed, running out of space or just deleting a Gmail account we do not use. Click on Delete your account or services, provided under Account Preferences. Now you will receive the option of choosing only to delete the Gmail service or all the services and data. Click on the option you want to select. Sign in again – only a security check by Google. Note: You can follow from step 5 if you only want to delete the email account and want to keep your YouTube/Google Play data. However, if you chose to delete all your data, you will need to sign in again and choose whether you want to download your account data. Also, you will have to agree to the terms that you will be responsible for pending financial transactions (if any). If you clicked on Deleting Products – look for a Gmail icon with a trash can symbol on its right, click on it. Now, Google will ask you to provide an alternative email account which cannot be a Gmail address. Make sure the alternative account is accessible as you will need to verify it. Once you finish the verification of your new email address by following the link you received in the alternative email’s inbox, your Gmail Account will get deactivated or deleted. Suggested Read – What are the Gmail IMAP settings? Gmail also gives you an option to recover a Gmail Account you deleted recently. Therefore, if you recall later that you may have some important documents or contacts, you will be able to recover your data as Google doesn’t delete all your data immediately. Also, if anybody sends you an email to the deleted email address, they will receive a failure report. So, make sure to share your new contact details. PreviousWhat is Bcc in email? How does it work? NextHow to use Bcc in Gmail? 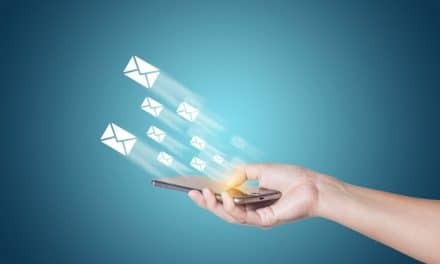 What is Bcc in email? How does it work? How to sign in with Multiple Gmail Accounts from the same browser? 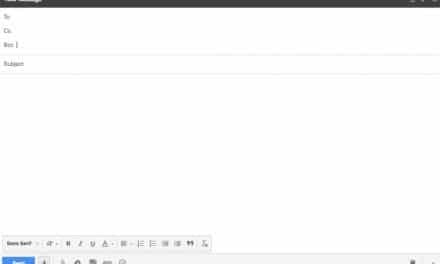 How to use Bcc in Gmail? 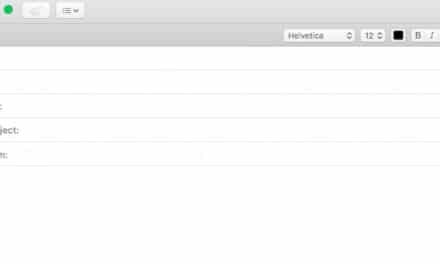 What are the IMAP settings for Gmail?